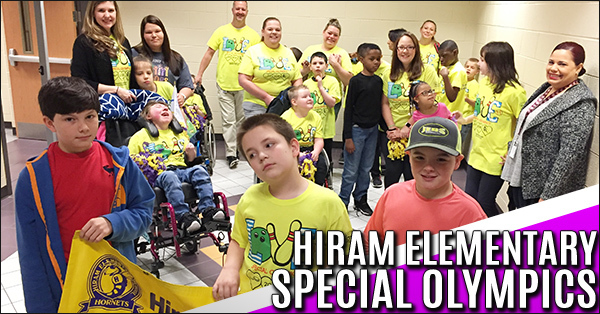 These Hiram Elementary athletes were raring to go to the Track and Field events of this year's Special Olympics. We had more athletes competing than ever before. Their day started out with a send-off by all of the Hiram Elementary staff and students. 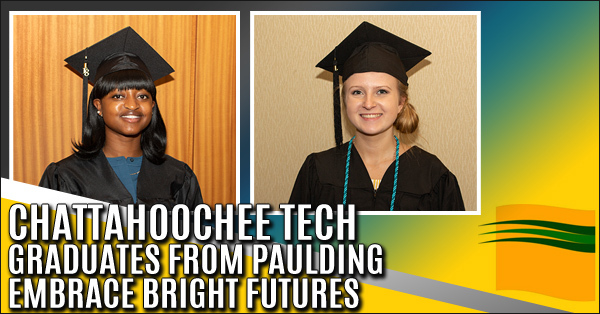 Chattahoochee Tech honored 445 students from the state’s largest technical college during two commencement ceremonies held on Thursday, May 10, at the Clarence Brown Conference Center in Cartersville. Students from 45 programs of study in the college’s six-county service area crossed the stage to receive a technical certificate of credit, diploma or an Associate of Applied Science degree. 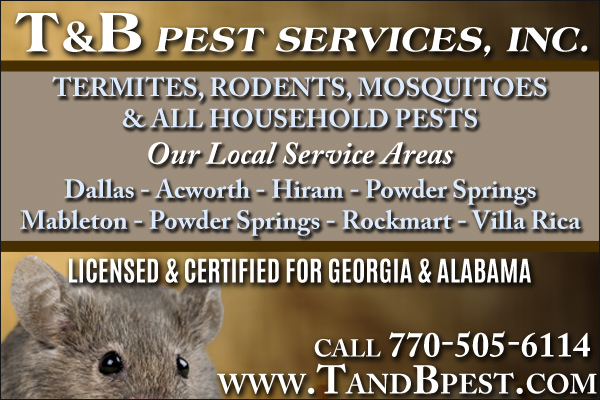 East Paulding Girls Soccer standouts, Lauren Bergevine and Morgan Gramling, earned All-Region Honors by the GHSA. 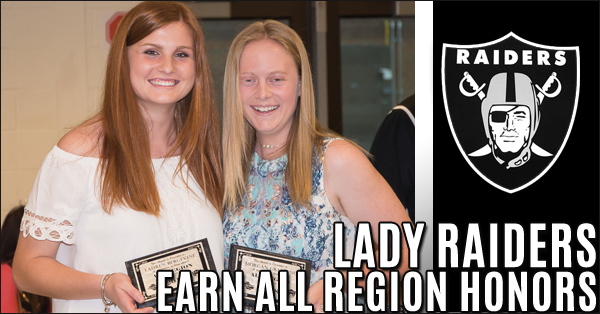 The Raider Juniors were presented with their awards at a banquet. 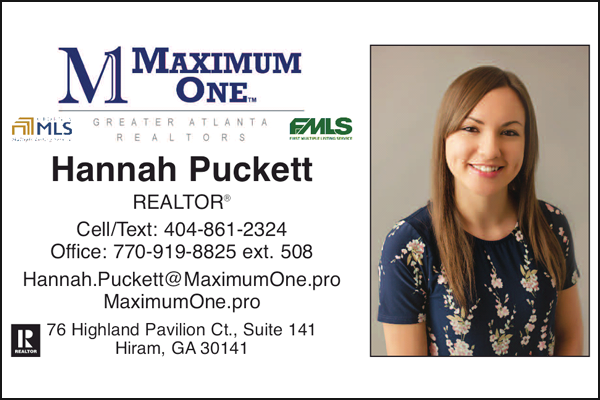 After defeating Walton in round one in Marietta the Pack traveled to Coweta County and faced the Newnan Cougars on their home turf. 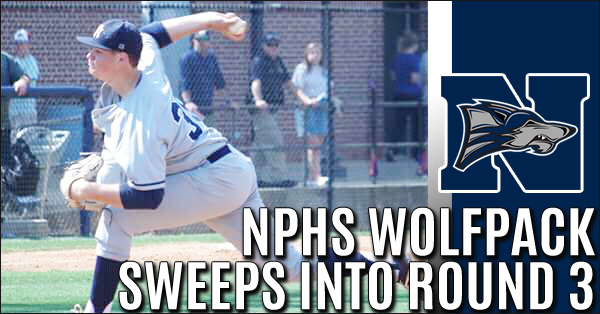 Unphased, the Pack dismantled the Cougars 12-0 and 6-4 in a double-header. 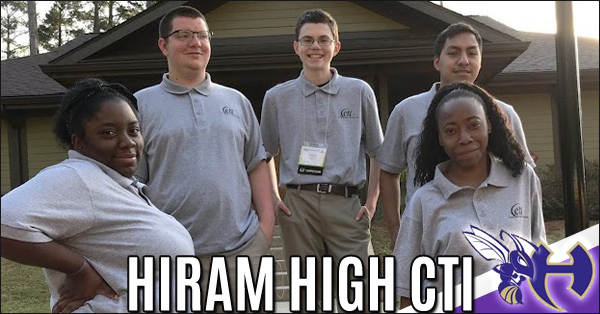 Hiram High School Career & Technical Instruction (CTI) members attended the Annual Georgia CTI Leadership Conference on April 11-13, 2018 at Rock Eagle 4-H Center located in Eatonton, Georgia. 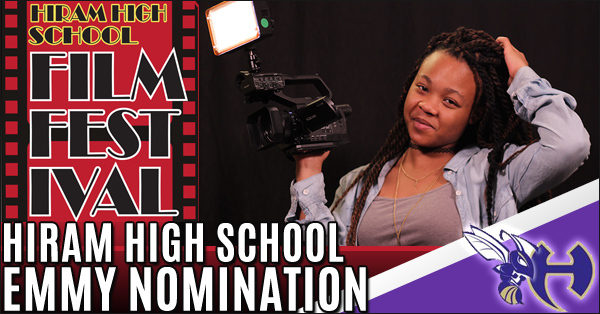 Paulding County Schools recently integrated a new pathway into the curriculum- Audio, Video, Technology, & Film due to Atlanta’s influx of job opportunities in the film industry. 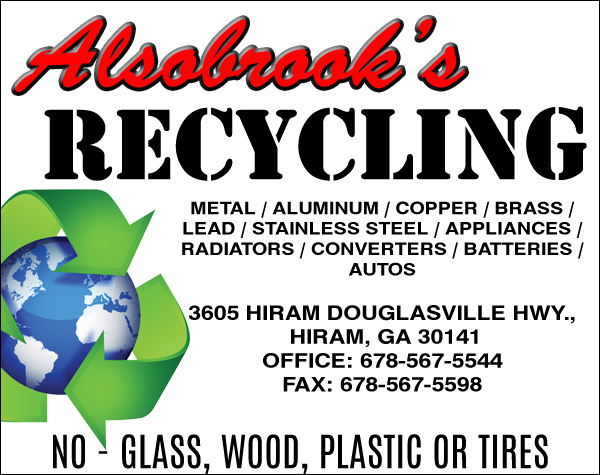 Hiram High School is one of the three schools in the county to offer the program, led by instructor Charlotte Holmes. 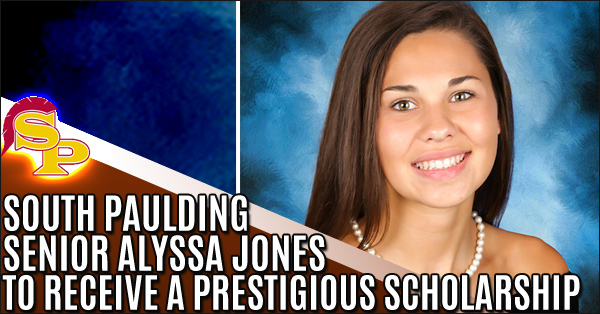 Paulding County student, Alyssa Jones, to receive a prestigious scholarship. Jones, a 2018 graduating student of South Paulding High School, was one of only seven students to receive the annual Student of Integrity Scholarship presented by The Center for Character Ethics. East Senior Abby Miller ended her high school career in style, netting two second-half goals to lead the way. Junior Lauren Bergevine opened the scoring a minute before halftime to put the Lady Raiders on the board. Goalkeeper Miyana Mondesir made an outstanding second half save, reaching high to deflect a shot over the frame and preserve the shutout. The South Paulding Spartans season came to a close on Friday night as they fell to the Harrison Hoyas of Kennesaw by losing both games of a doubleheader in the first round of the state playoffs, The hosting Spartans had game one in hand but yielded 5 runs to the Hoyas in the 7th inning to lose 9-5. 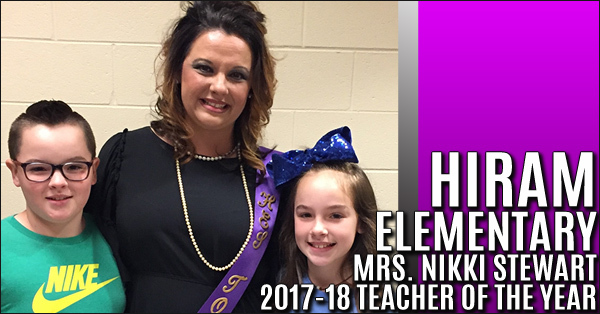 Hiram Elementary School is proud to announce that Mrs. Nikki Stewart is our 2017-18 Teacher of the Year! 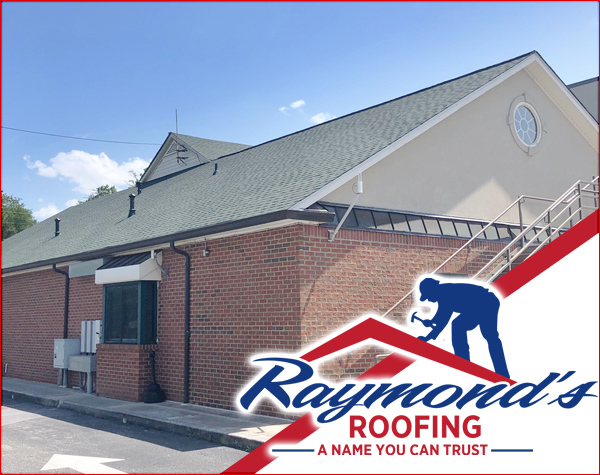 Mrs. Stewart has been a community member of Paulding County since birth. She knew she wanted to become a teacher since she was 4 years old. 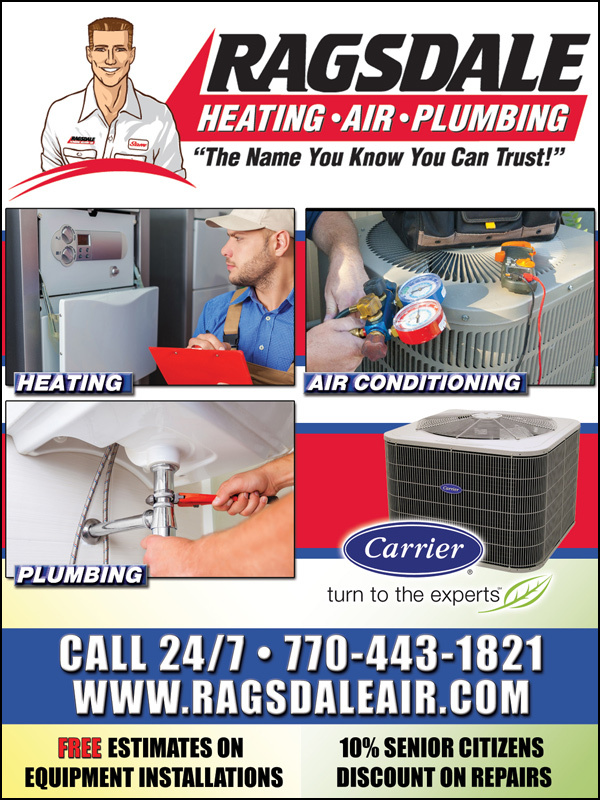 After attending Paulding County schools. 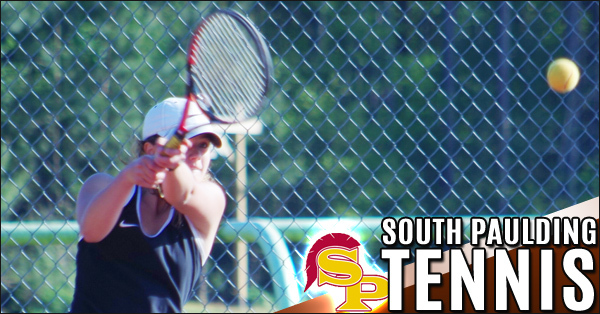 The SPHS girls tennis team has made history for their school after winning the region tournament this year. 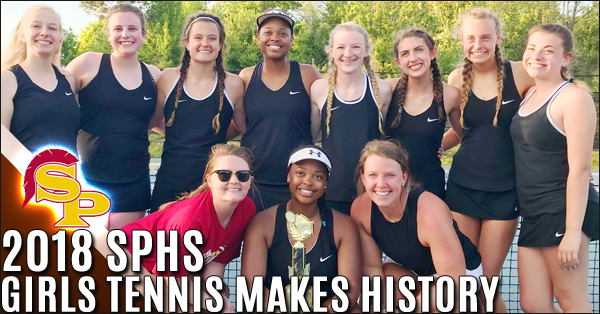 The girls, coached by Michaela Hicks and Emily Rampley, finished undefeated in region play. 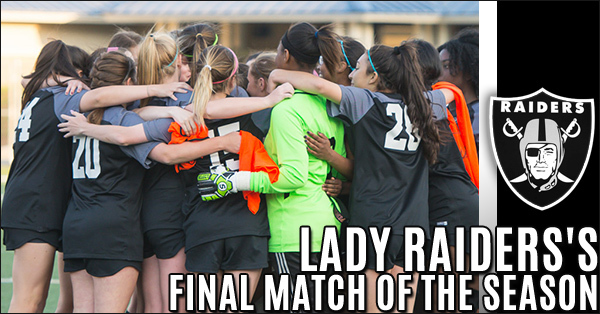 Here are a few action shots from state playoff match against Dalton. 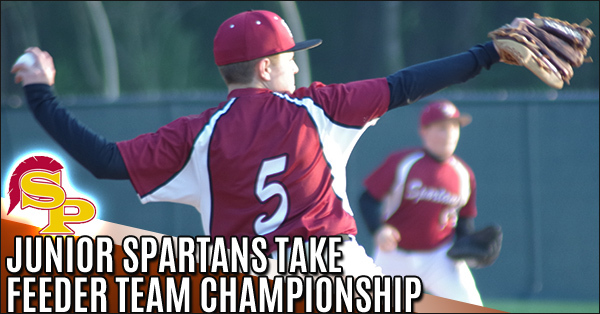 Spartans achieved a 3-2 victory in round 1 of the State playoffs against Dalton. The Junior Spartans Lay Claim To Feeder Team Championship. Spartans win the 10-5 victory over the Patriots. Congratulations to both squads on a great season. 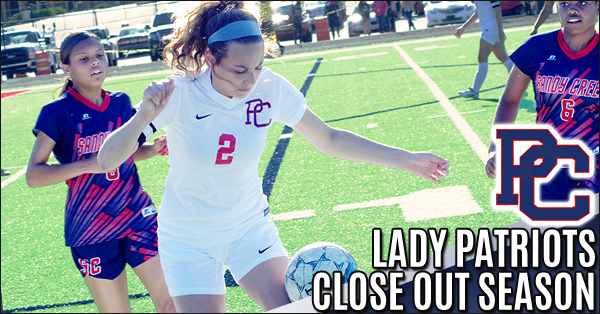 The Paulding County Lady Patriots soccer team closed out their season on the pitch last week with a 3-1 loss to Sandy Creek in a non-region affair. The defending region 5 5-A champions lost 8 Seniors from last years squad and this season was a rebuilding process as the Patriots were 3-5 in region play.